contentOffset: The point at which the origin of the content view is offset from the origin of the scroll view. 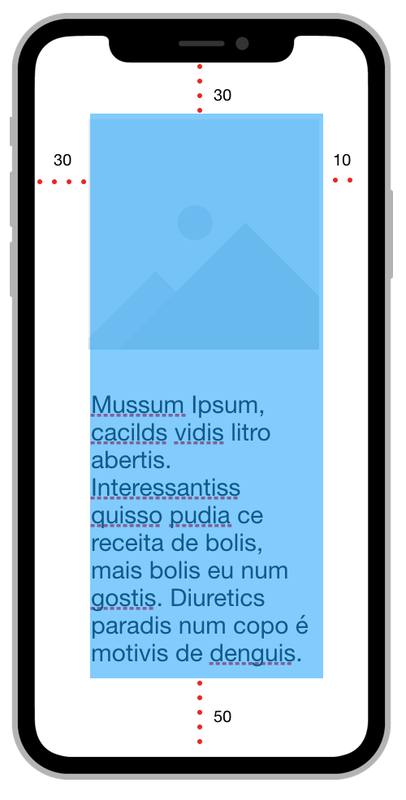 contentInset: The custom distance that the content view is inset from the safe area or scroll view edges. 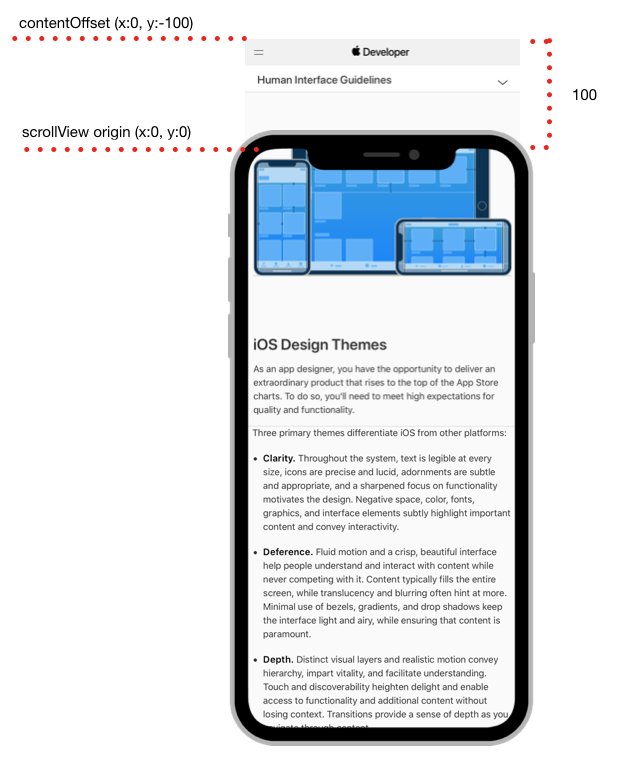 Importante lembrar que alterar o contentInset pode afetar na forma que o usuário irá usar o scroll, podendo ser na horizontal e/ou vertical.